I had over 80 pounds to lose and felt very discouraged, like I could never achieve this much weight loss. 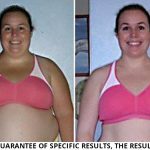 Using the other weight loss programs only resulted in 2 to 3 pounds per week. I felt as if it would take a solid year to get that amount of weight off! 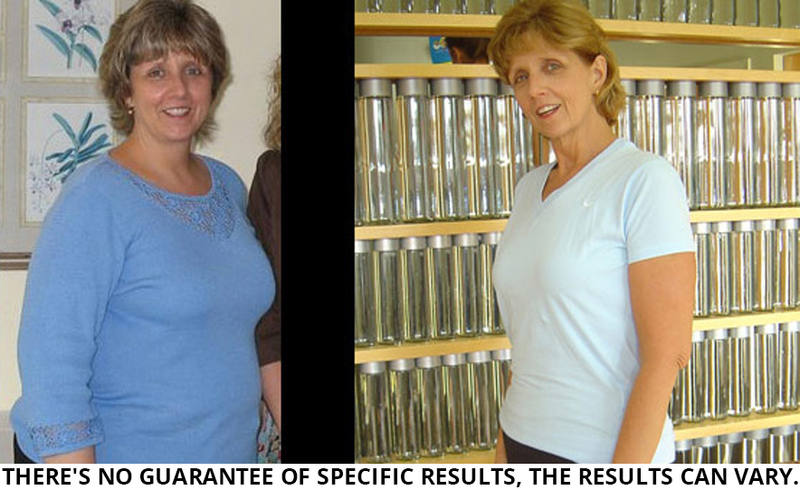 I ended up consulting with a Diet Doc doctor and was put on an individualized program where I lost ½ pound per day. I was not hungry at all. I’m down 60 pounds and still working on the remaining 20. I’m been on the program almost 4 months. My skin is not sagging like I thought it would be due to the food combinations I’ve been eating. 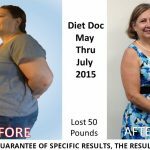 Believe me when I tell you this diet works and it does so FAST!